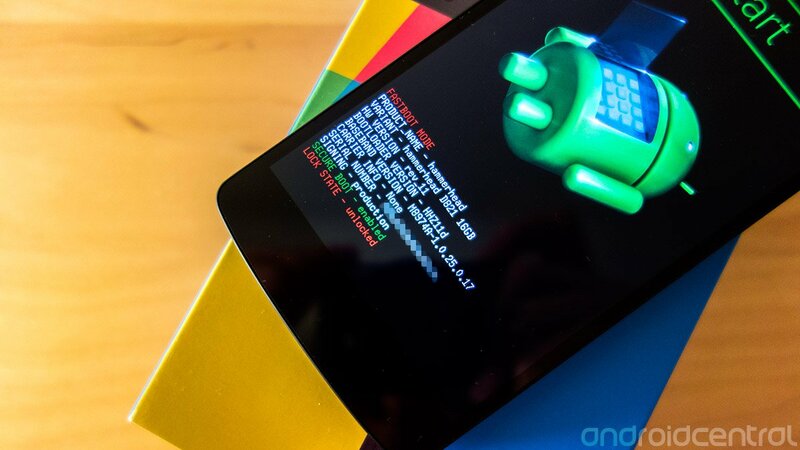 Nexus 5 models 820 and 821: What's the difference? Just like in many cases, the Nexus 5 isn't one but rather two different phones — the D820 and D821. The former is made for use in North America, the latter in the rest of the world. While this isn't nearly as confusing as some phones, there are still a couple of differences between the two models. Externally both models are the exact same — the case, buttons, camera and design are indistinguishable. You have the same options of storage and colors as well, which is great. Now we obviously can't give a perfect list of every network in the world that each phone will work on, but at least in the U.S. the list is a bit shorter. Out of the box the D820 model will work just fine for 2G, 3G and LTE data on T-Mobile, AT&T and Sprint. Any MVNO that operates on the T-Mobile or AT&T network will be good to go as well, but things turn into a bit of a grey area once you go beyond there. Outside of North America, the Rest of World D821 model should have no issues connecting to 2G, 3G and LTE throughout Europe and beyond. Things again get into a grey area when you head over to Asia where different and unique networks are run. What you see above is just a spec sheet — be sure to double, triple and quadruple check the bands your carrier of choice runs on before you make a purchase. We aren't exactly to the utopian world of a single phone to work throughout the entire world, but this is pretty darn close.